And maybe the best passage on prayer is 1 Thessalonians 5:17, which says simply..."Pray continually." If you are seeking prayer, we would love to pray for you and with you. 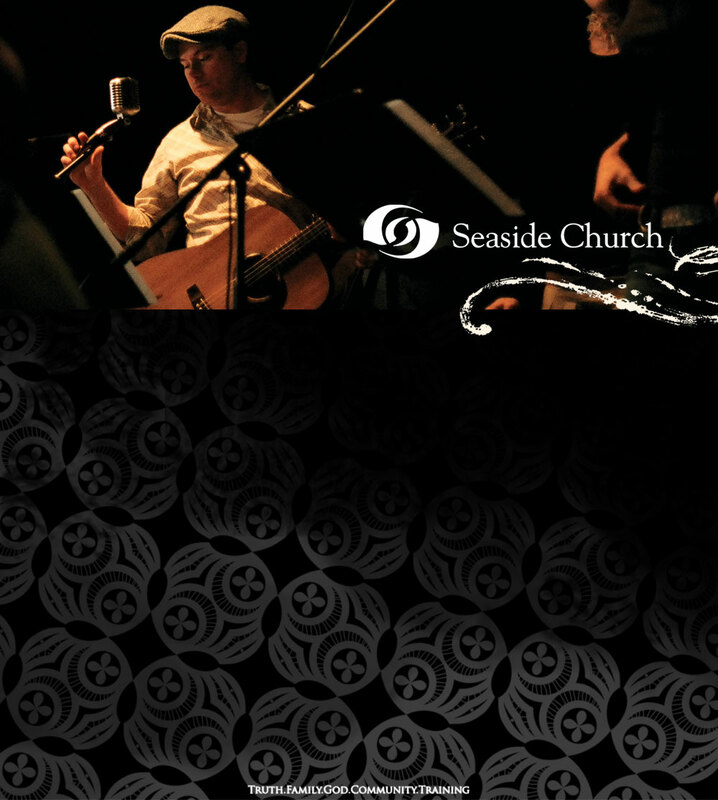 Just email us your prayer request at kauaikauai@seasidechurch.com.